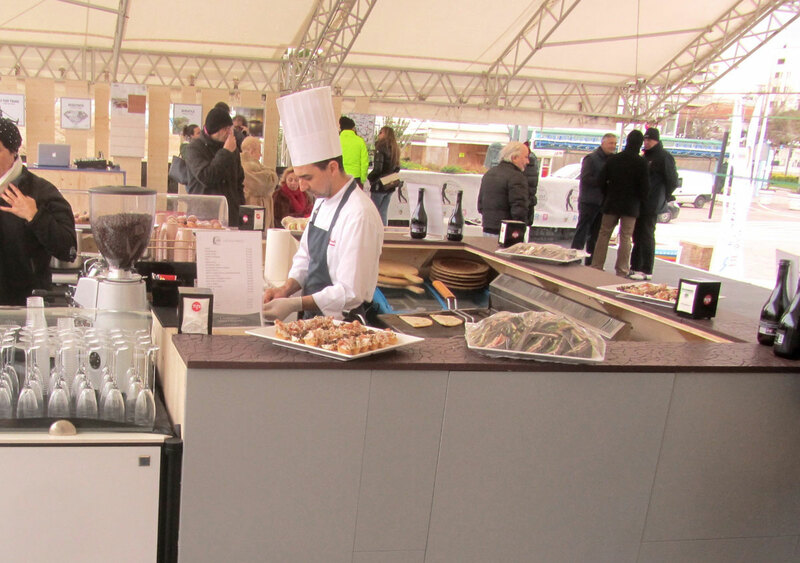 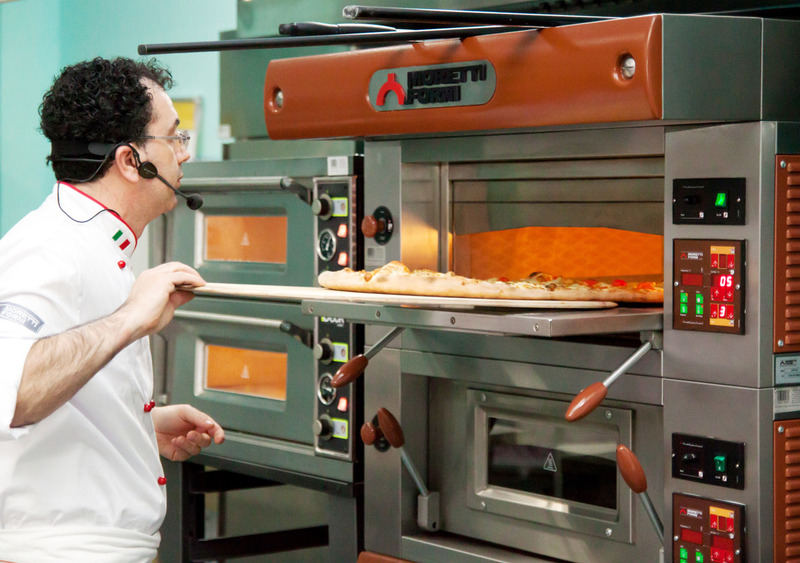 Pizza counter-tops, technical worktops and sinks of MONOLITE IPERGRES® provide comfort and convenience for professional food preparation and processing. 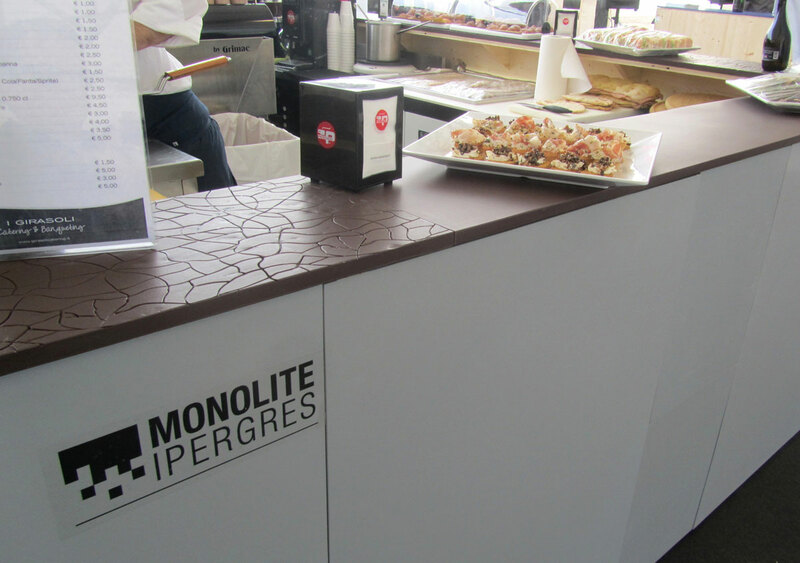 Choose the perfect stoneware worktop for restaurants; MONOLITE IPERGRES® shall guarantee its reliability and functionality. 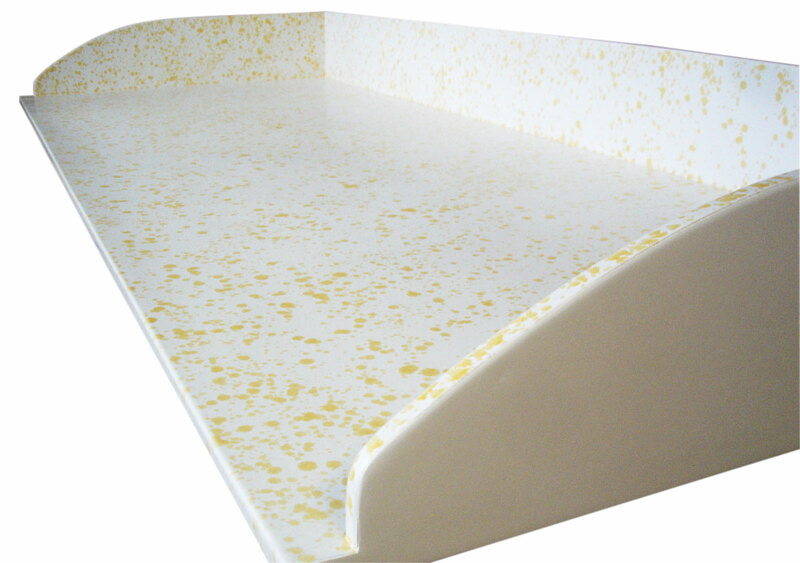 The glazed surfaces do not absorb liquids, resist to the attack of aggressive substances, are ideal for food more natural preparation. 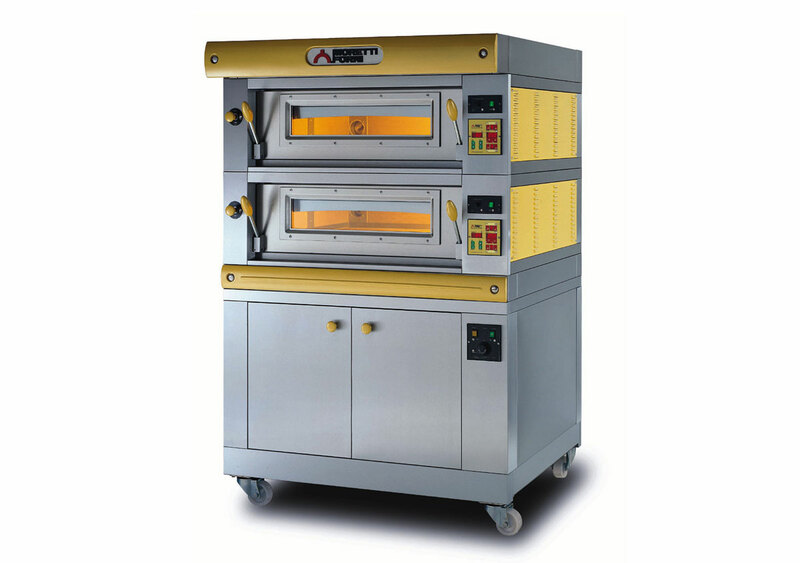 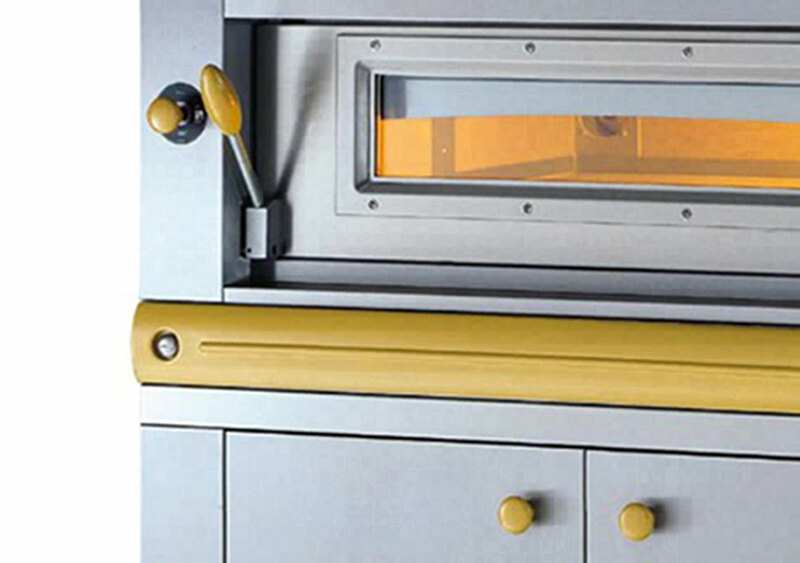 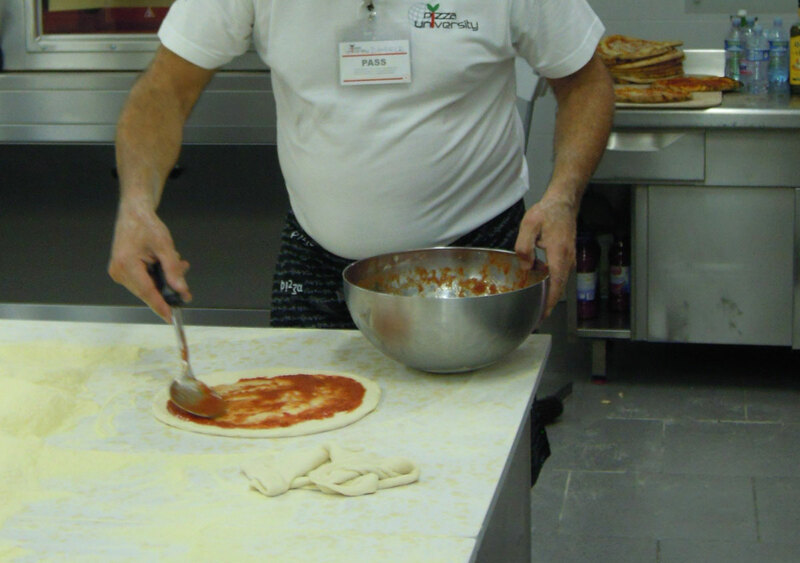 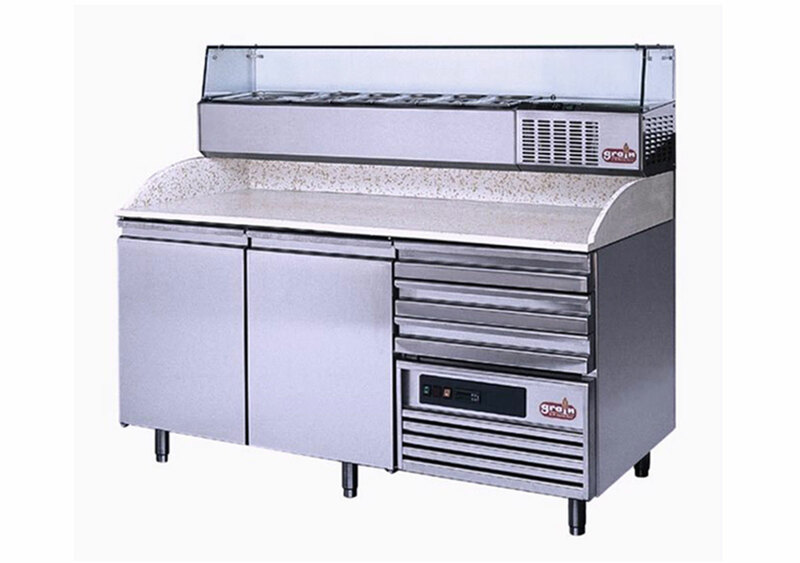 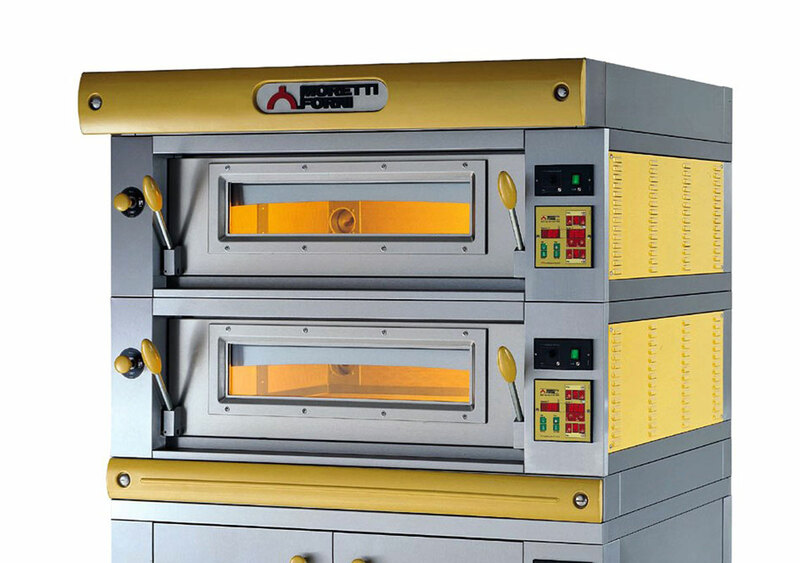 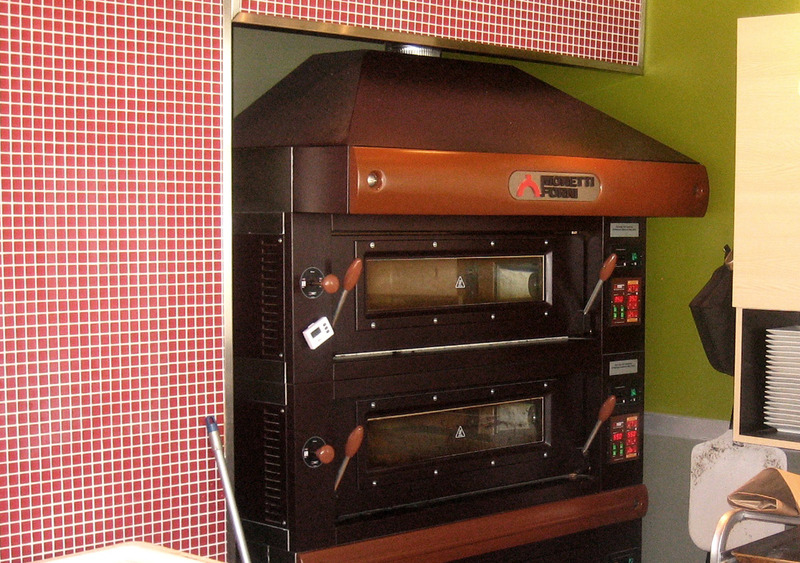 Pizza University chooses tops MONOLITE IPERGRES® for their absolute food safety and hygiene, in complete compliance with international standards. 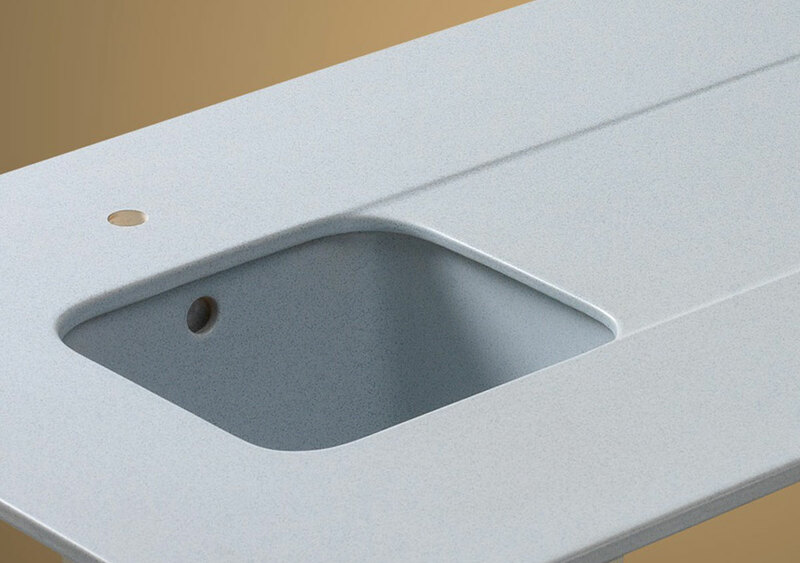 Surfaces and objects made in MONOLITE IPERGRES® are resistant to thermal shocks, can be used at very high temperatures and allow direct contact with heat sources. 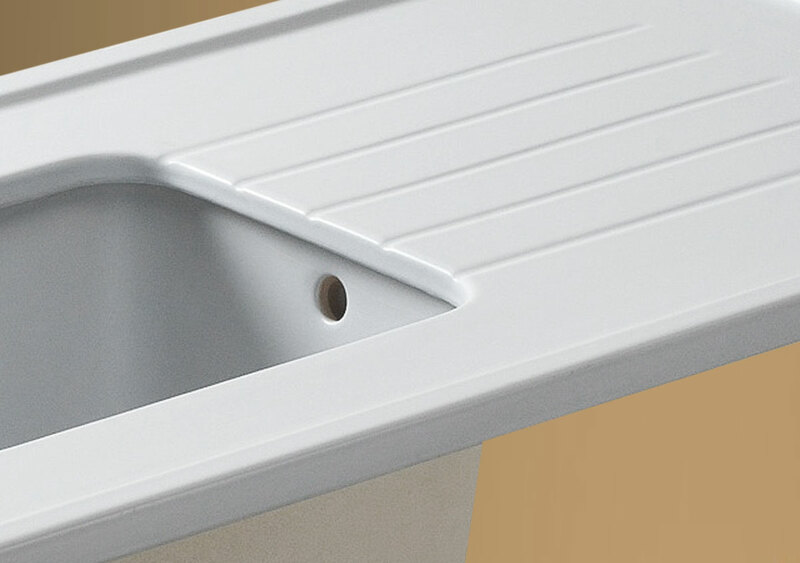 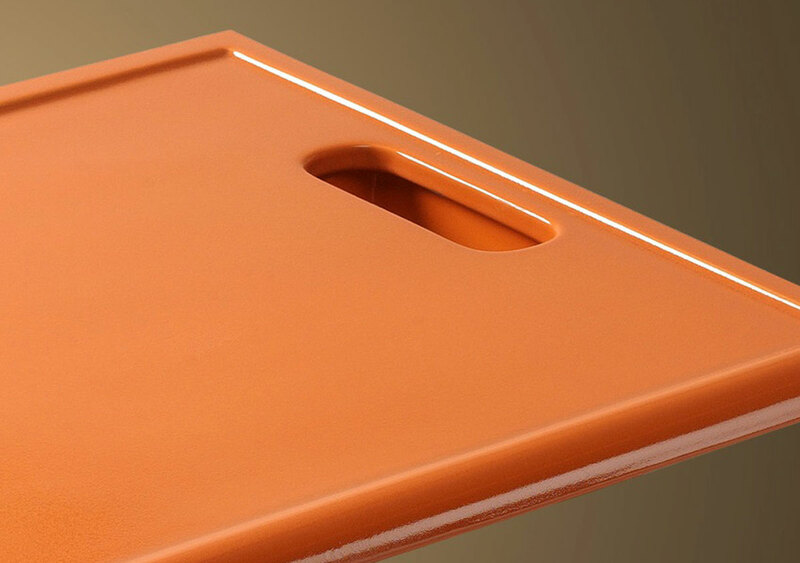 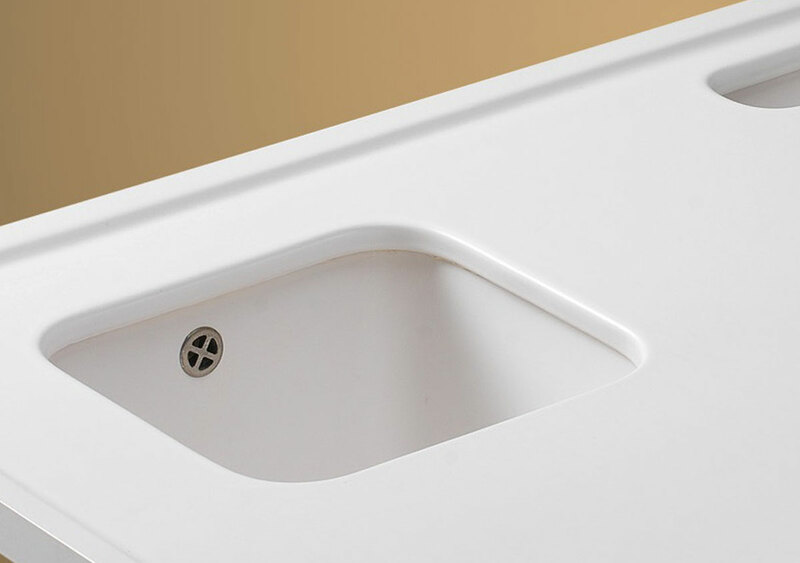 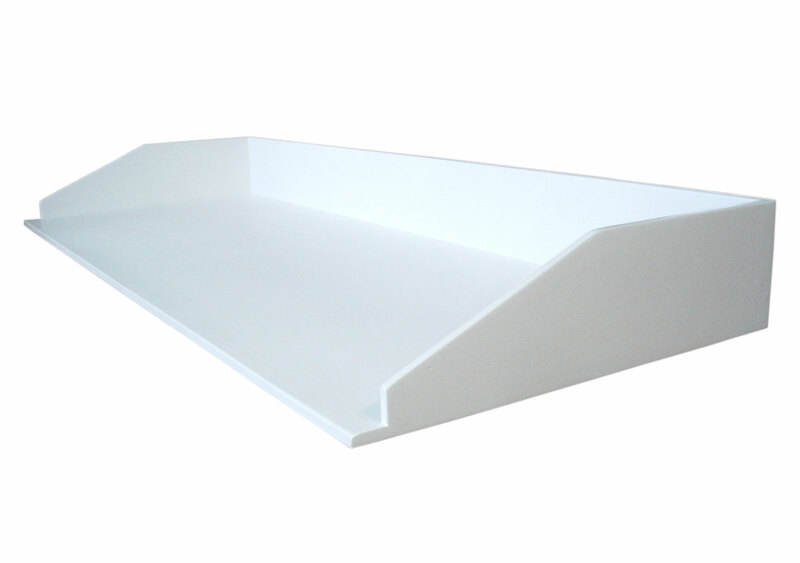 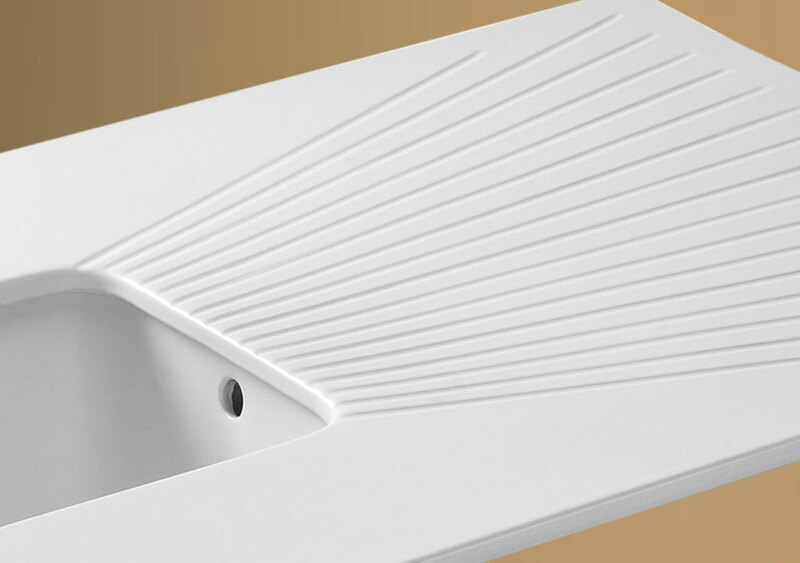 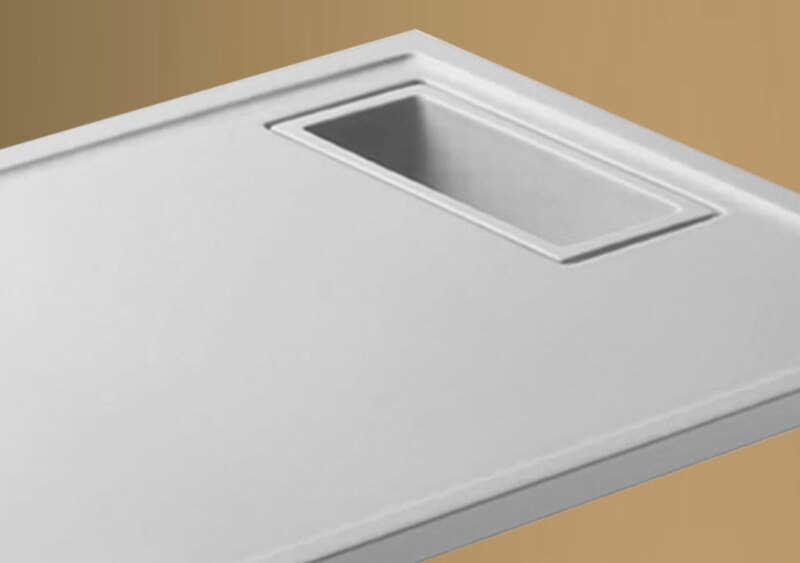 The worktops can be moulded and shaped to conceive innovative projects with specialized areas for each use function, with surfaces thermally conditioned (in whole or in part) with build-in heating or cooling elements or work equipment.